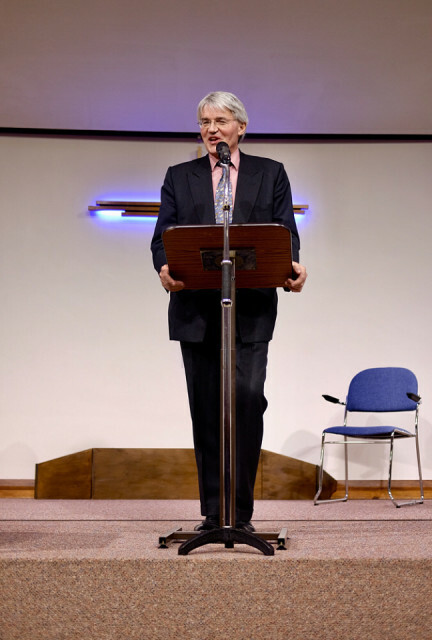 Every year our church hosts an event for all the local churches to come listen to a lecture from our local MP (it’s been Andrew Mitchell all the years I’ve been here), and then to ask him questions. Despite not agreeing with him on a lot, and it being very obvious he’s a polished politician who knows how to not answer a question if he doesn’t want to, I do think he’s a good MP and does try to represent and listen to his constituents. He also works hard! He’d spent time at the local mosque this morning in solidarity because of the horrible events in Mew Zealand, had another speaking engagement, came to us, then was heading off to another meeting after ours!